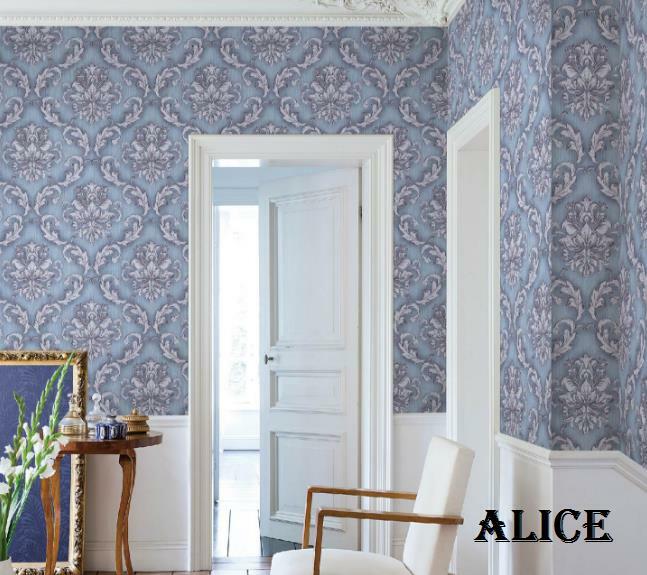 A wallpaper in Damask look. 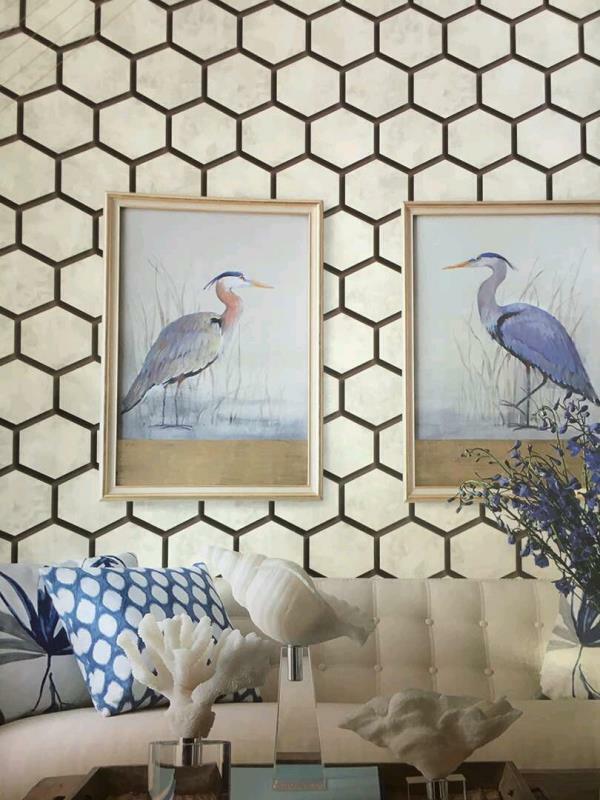 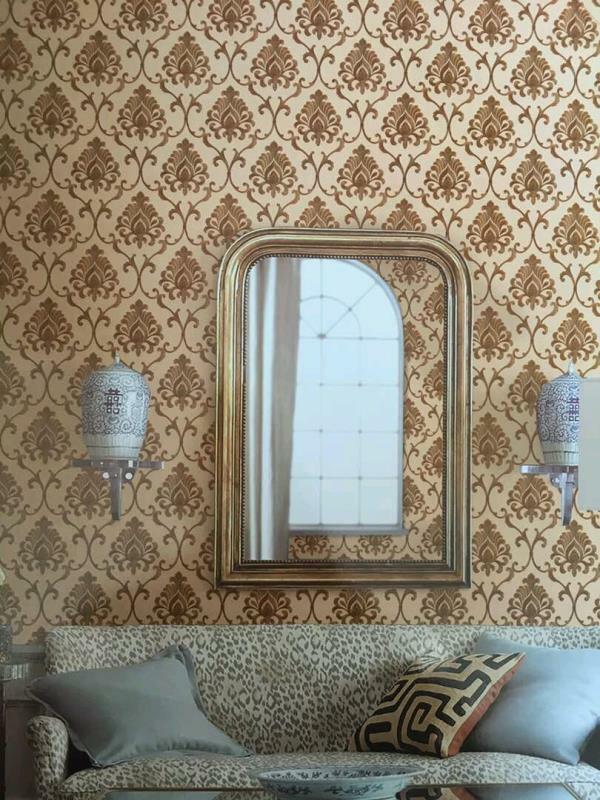 Gold and Blue color combination in wallpaper with damask pattern allows you to add more color options in room. 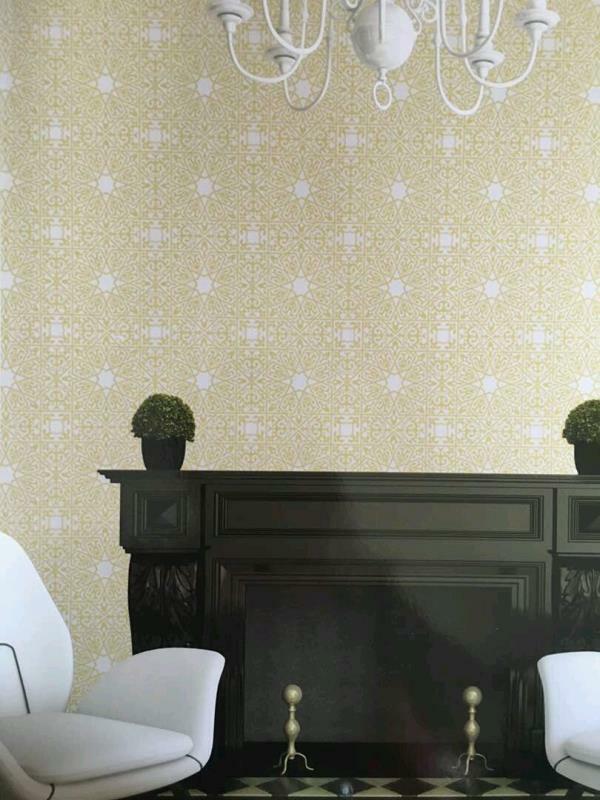 Sparkle wallpaper from Shine Imported Wallpaper. 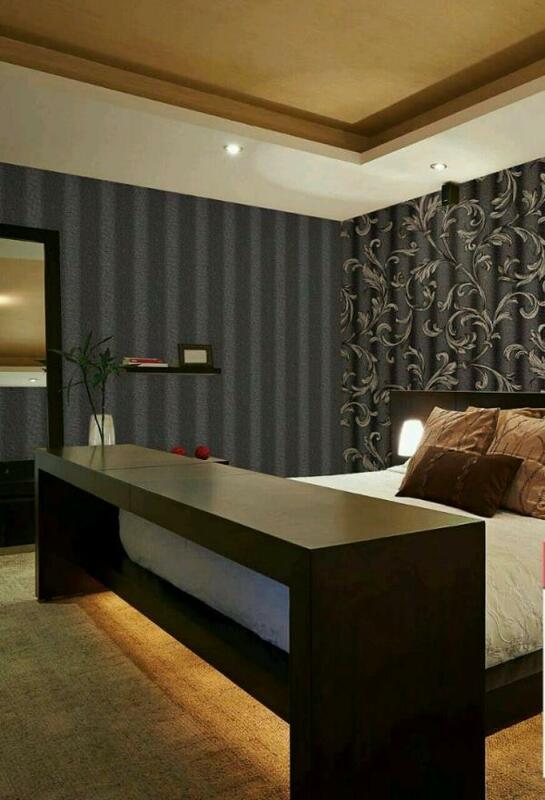 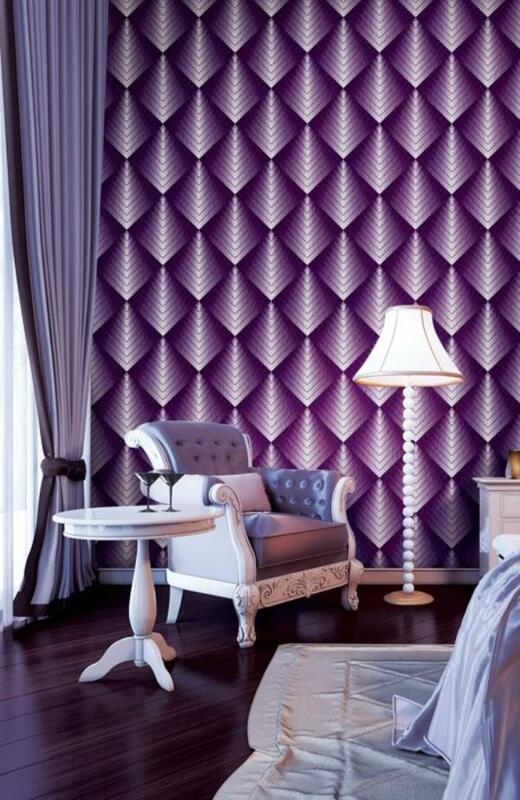 To buy call us Wallparadise- Shine Imported Wallpaper Importer in India. 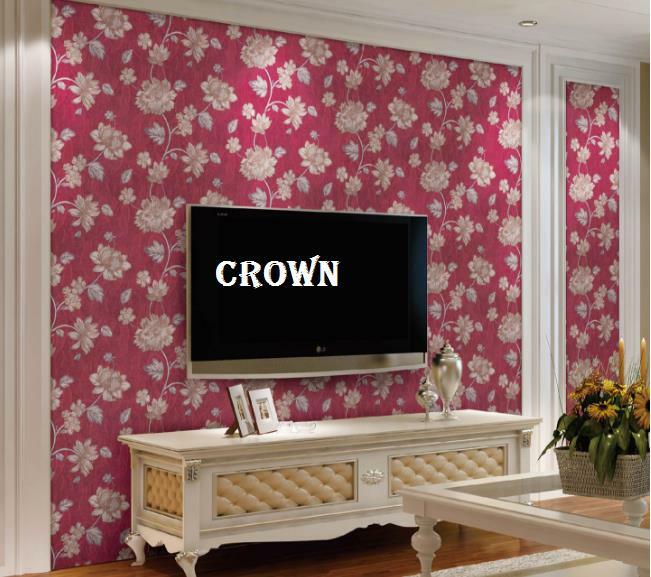 Damask Wallpaper for Drawing Room. 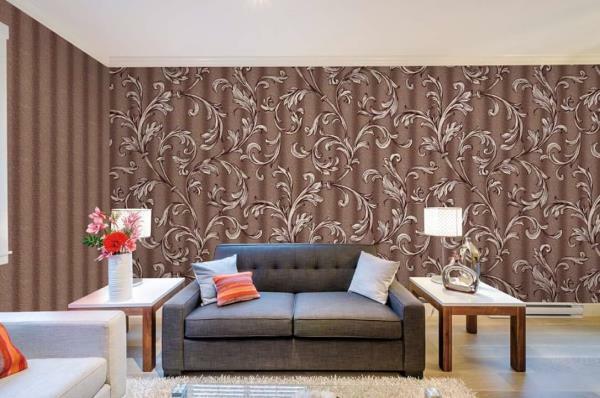 A Damask wallpaper, Brown Shade on cream base for your Bed room as well as for Drawing room. 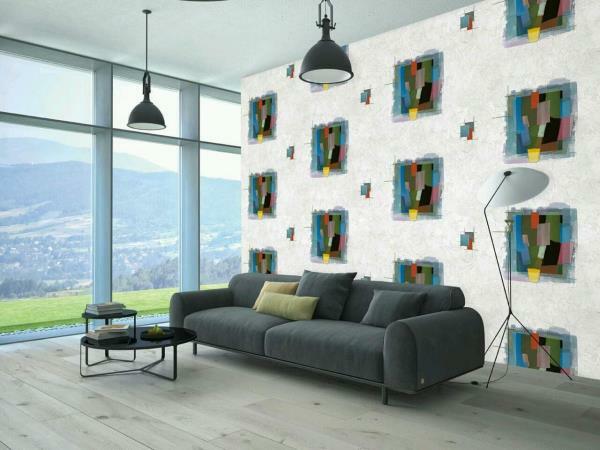 A Daniel Wallpaper 6046 Wallpaper. 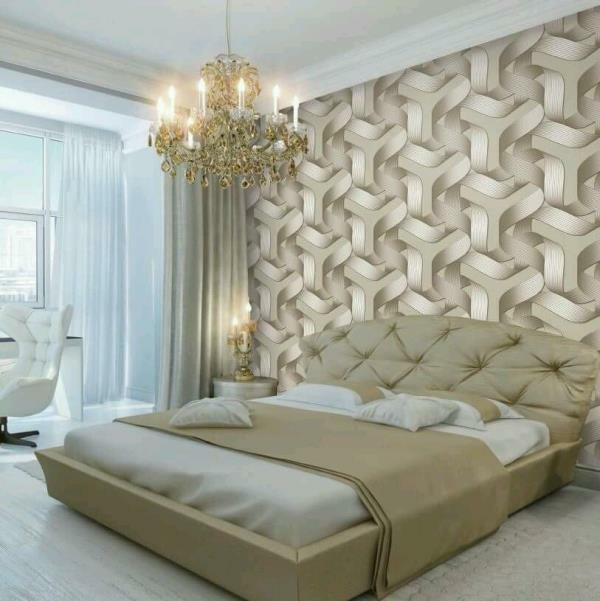 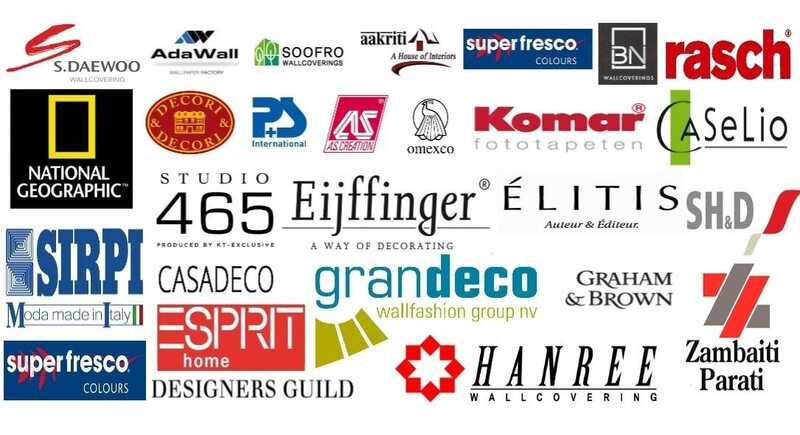 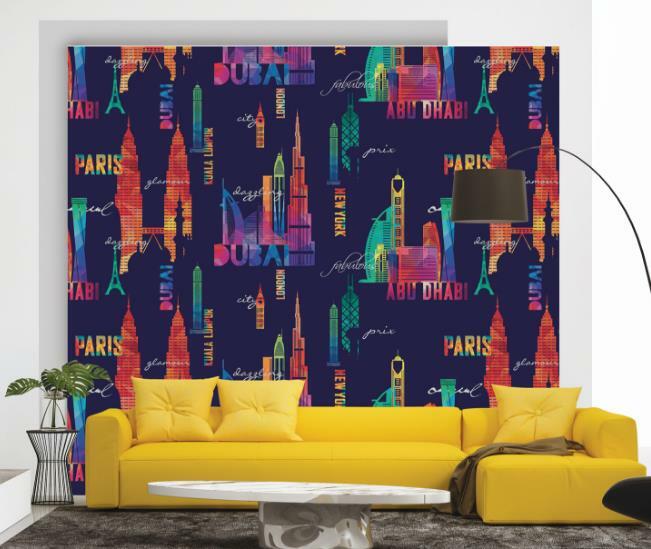 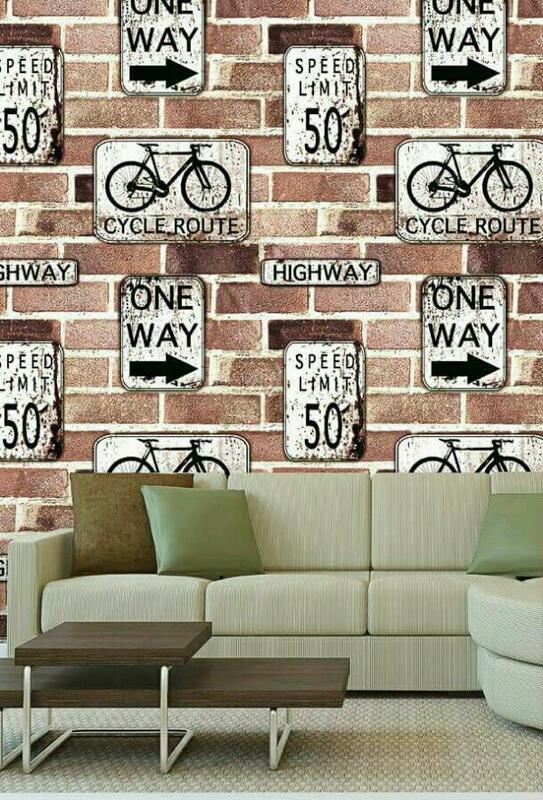 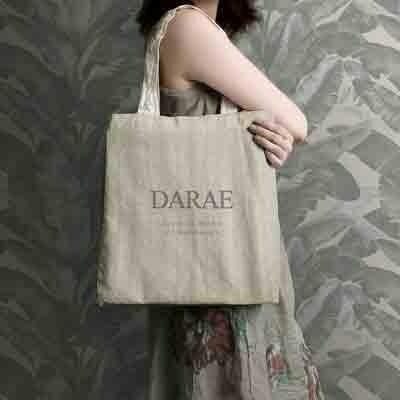 To buy call us Wallparadise- Daniel Imported Wallpaper Supplier in India. 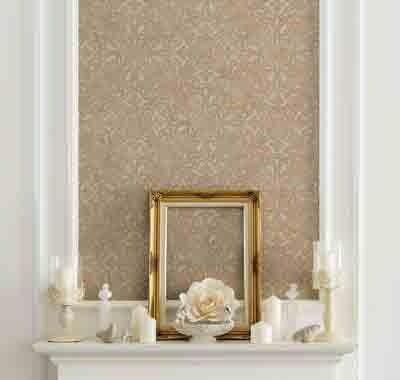 Damask look on a coulting effect. 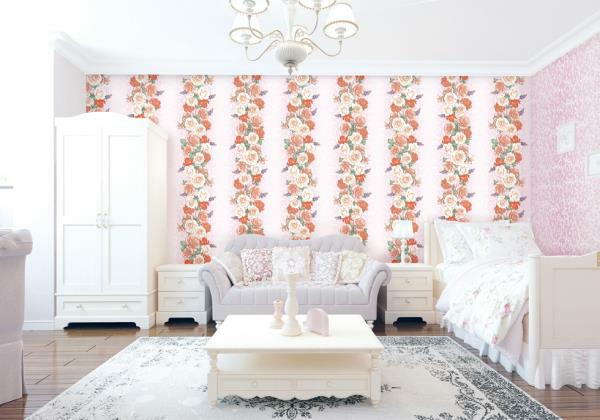 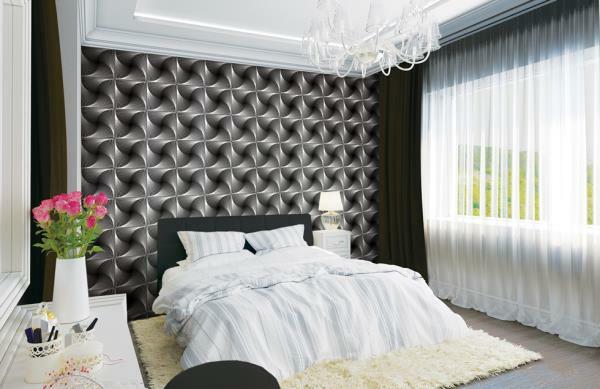 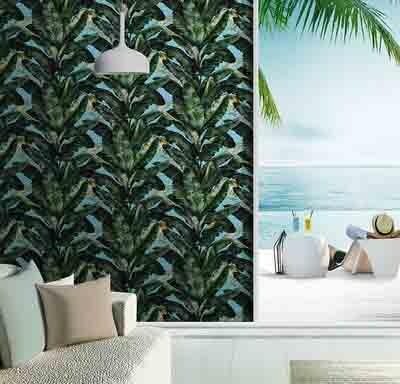 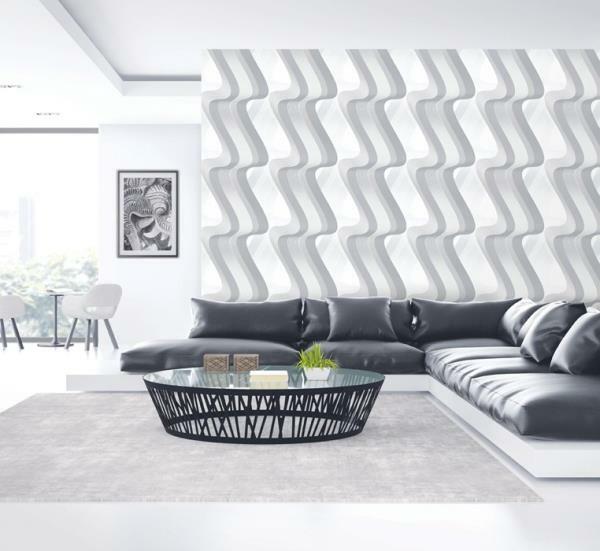 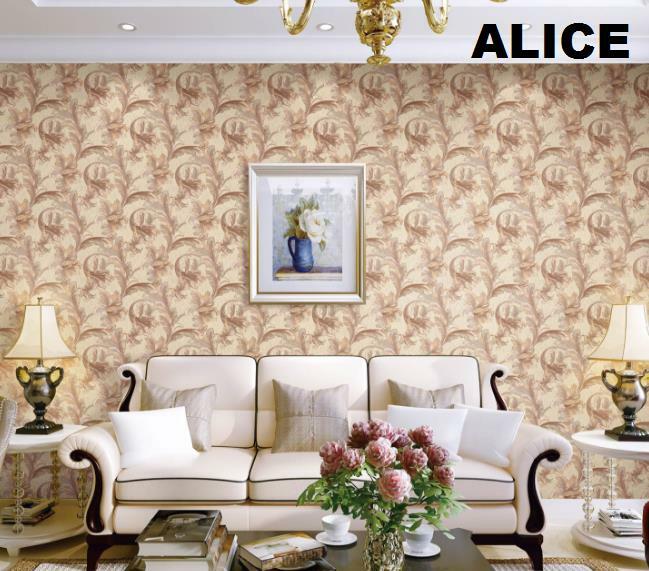 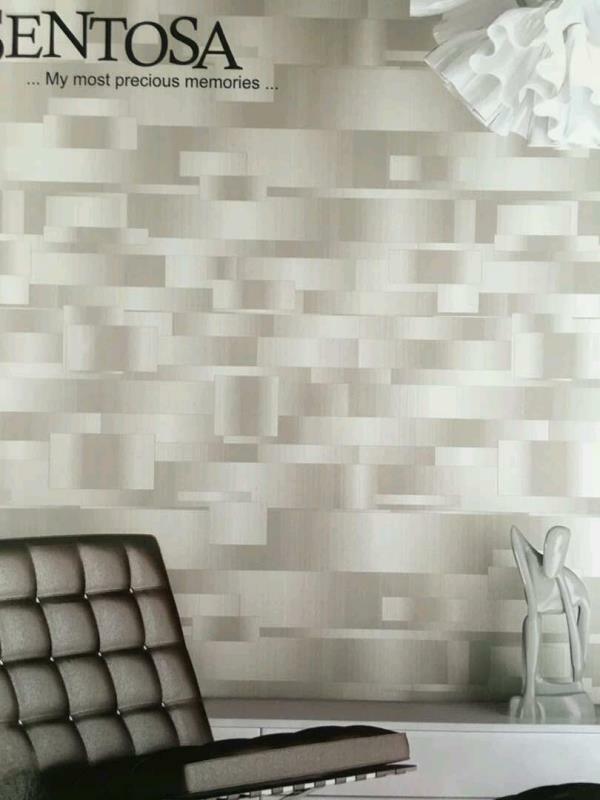 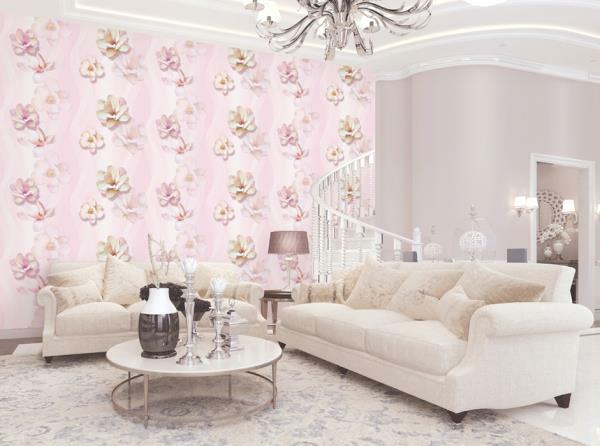 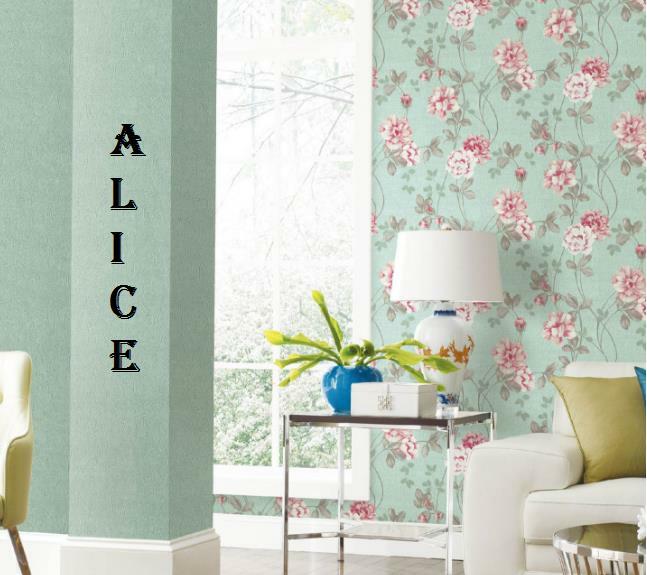 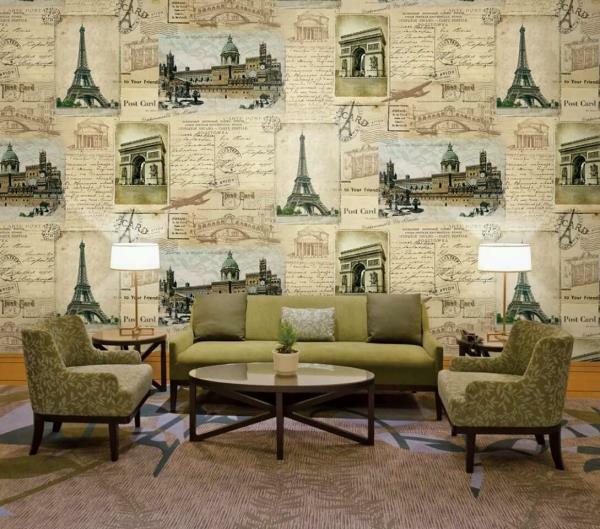 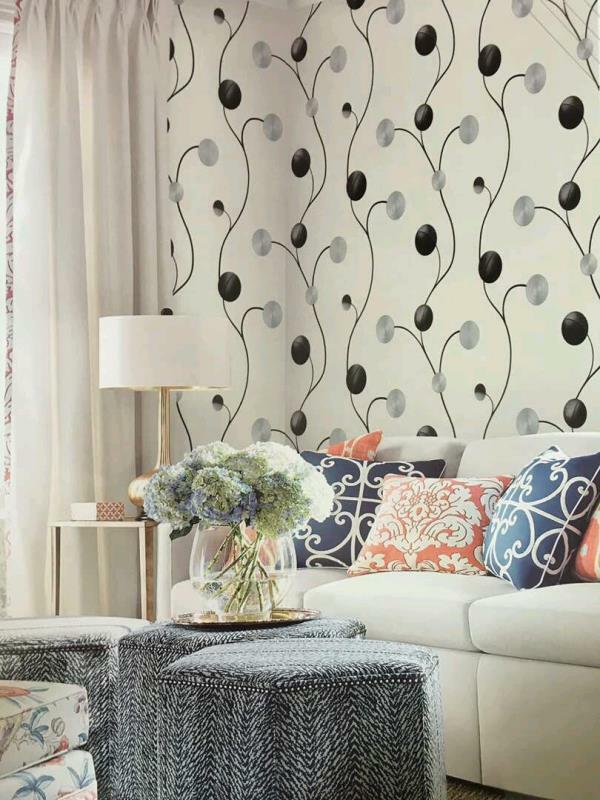 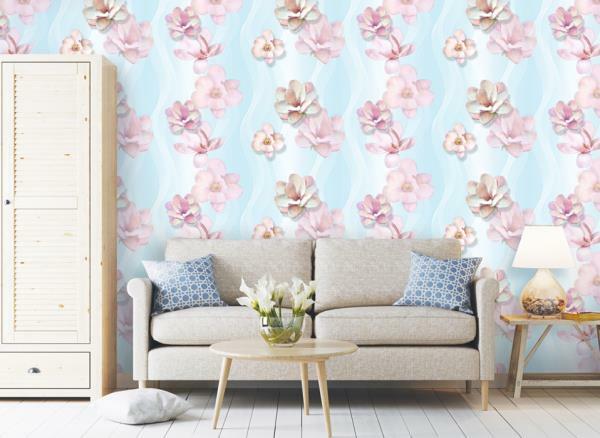 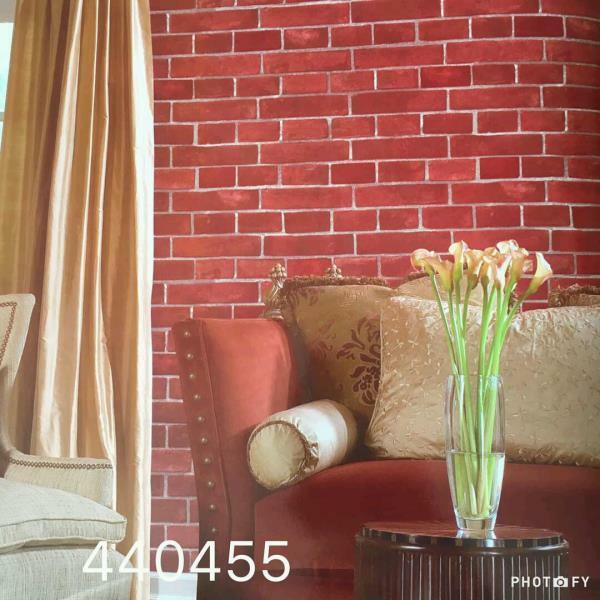 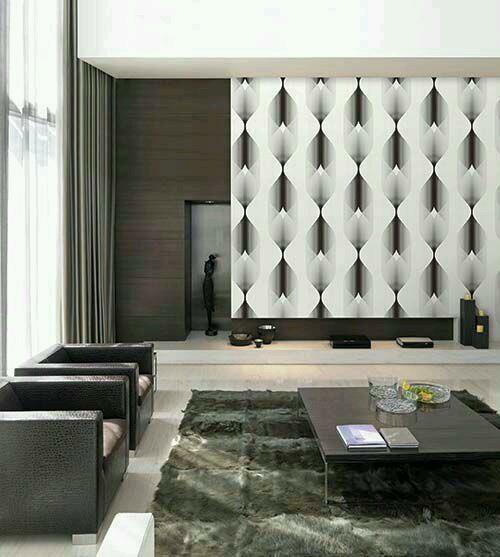 Laoban Imported Wallpaper lb1645 series from wall art paper. 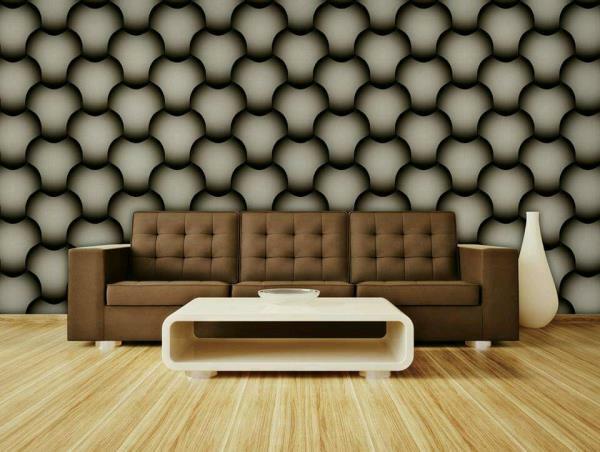 Effect if paper is unique. 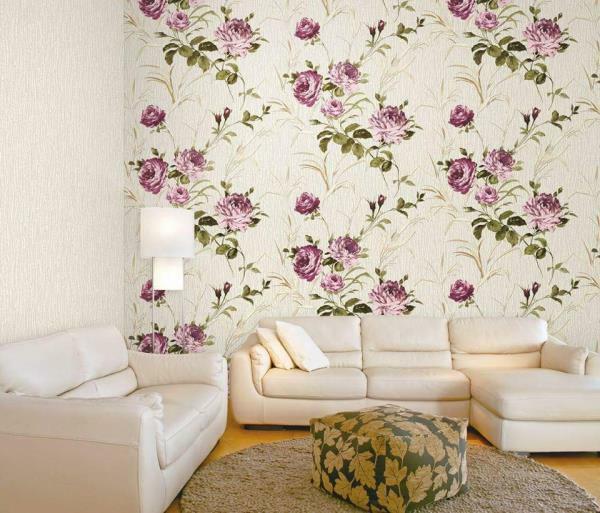 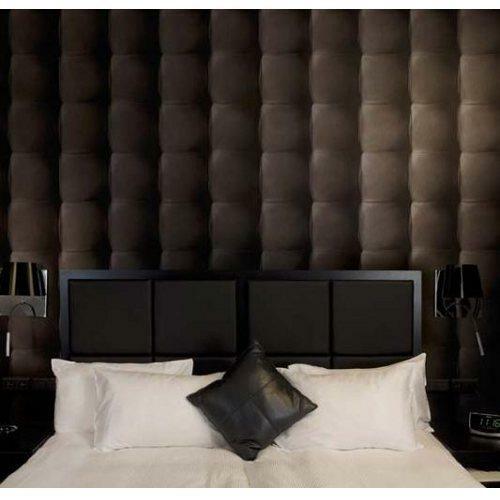 To buy call us Wallparadise- Laoban Imported Wallpaper supplier of wallpaper in delhi. 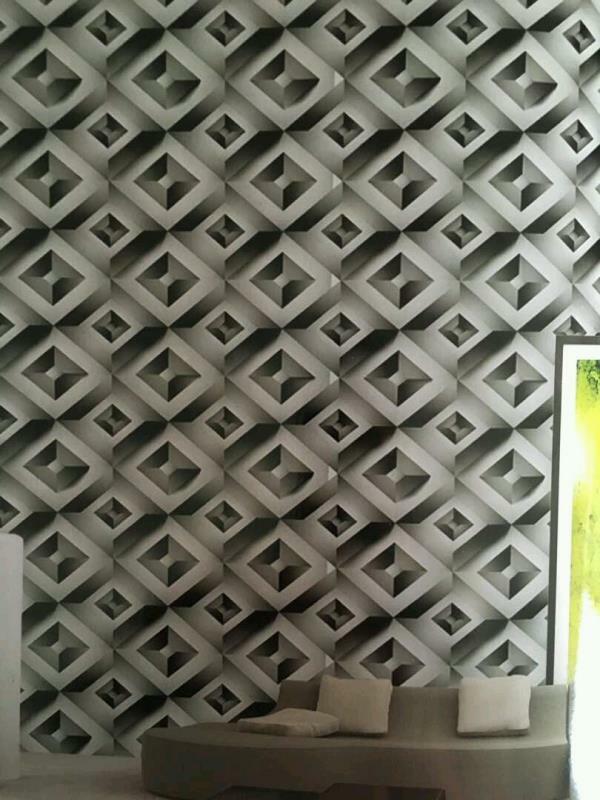 Metallic Wallpaper in Delhi. 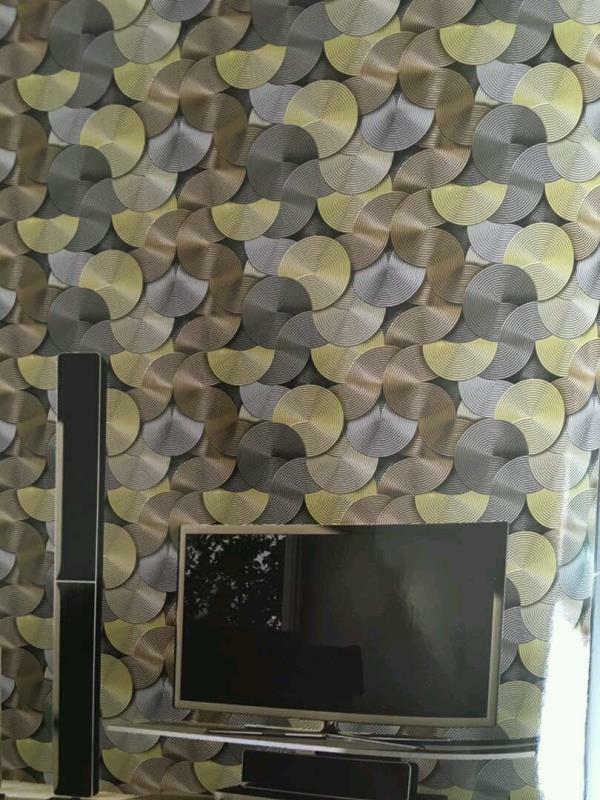 Phenix Imported Wallpaper in Metallic look. 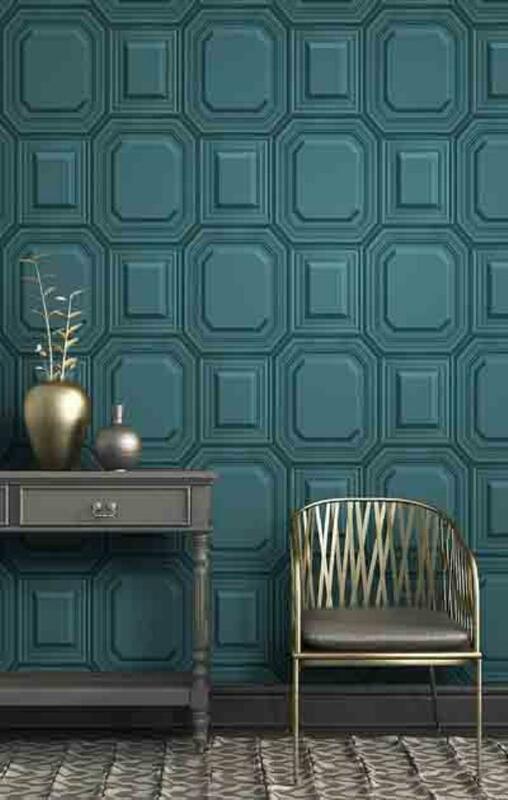 Blue base with Gold Damask Design for your Drawing Room. 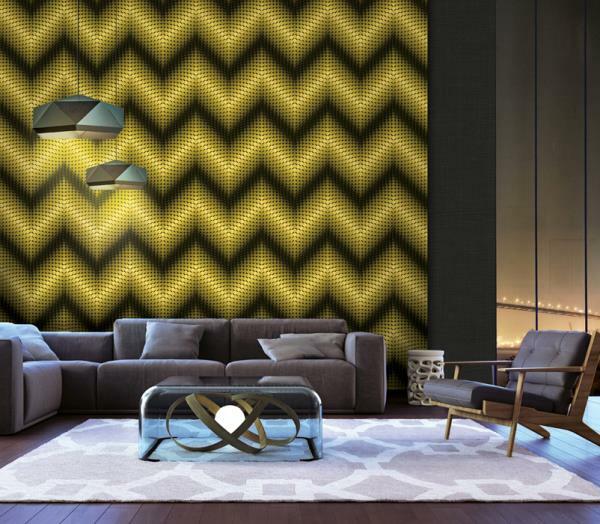 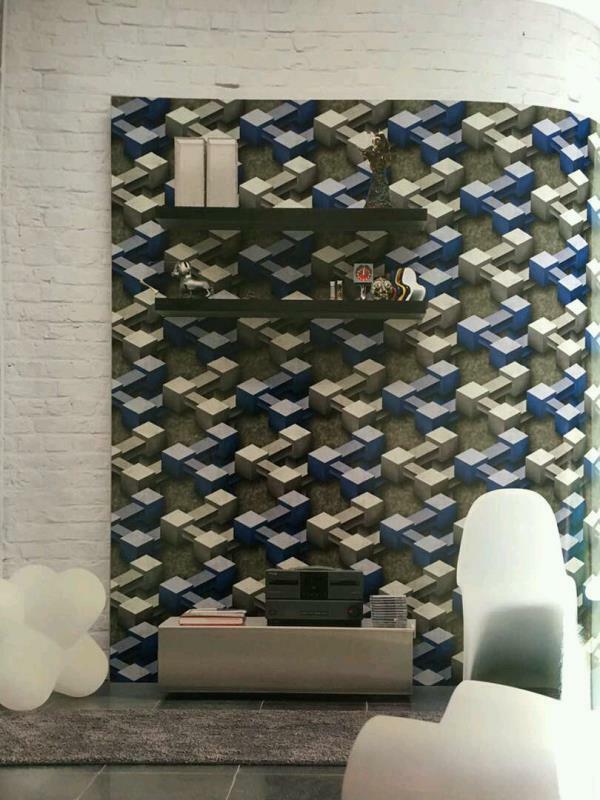 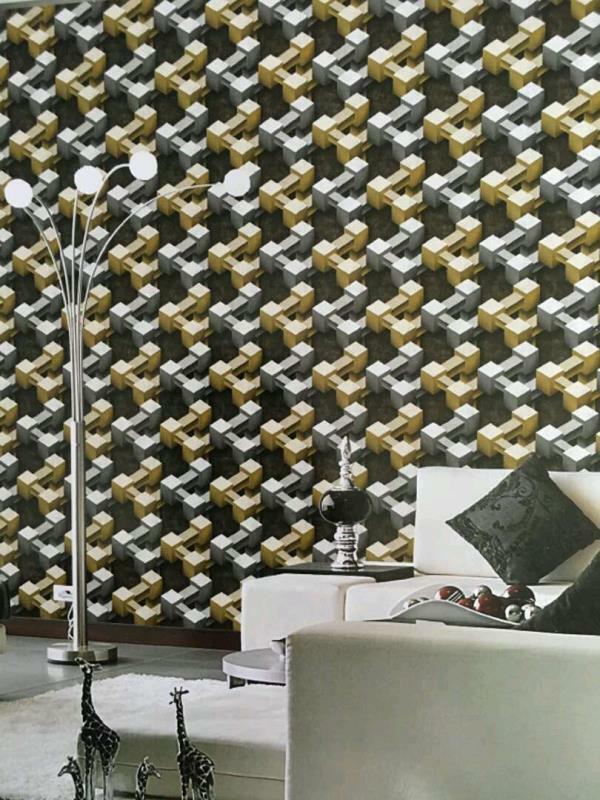 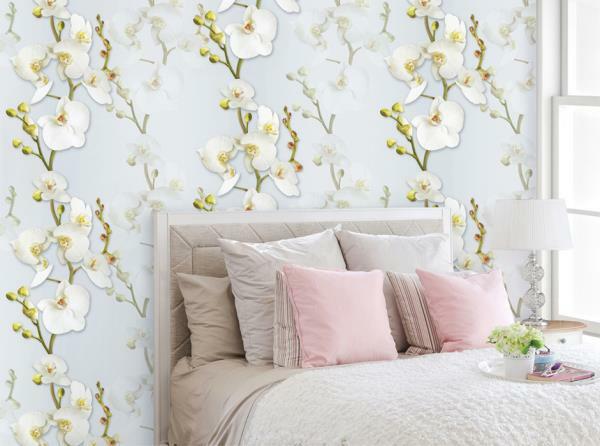 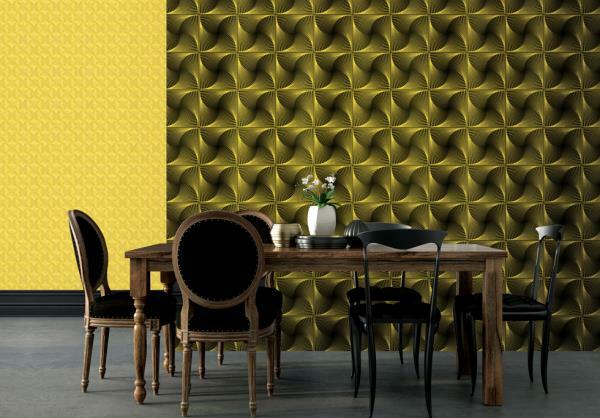 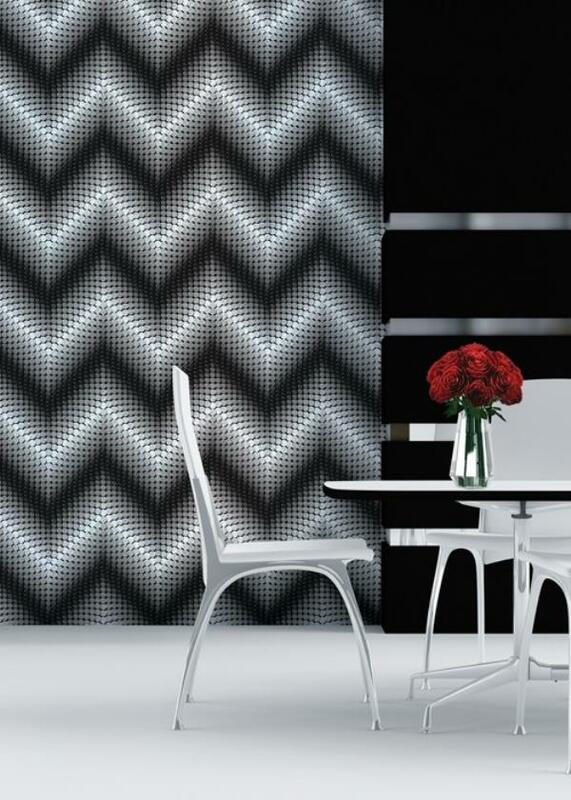 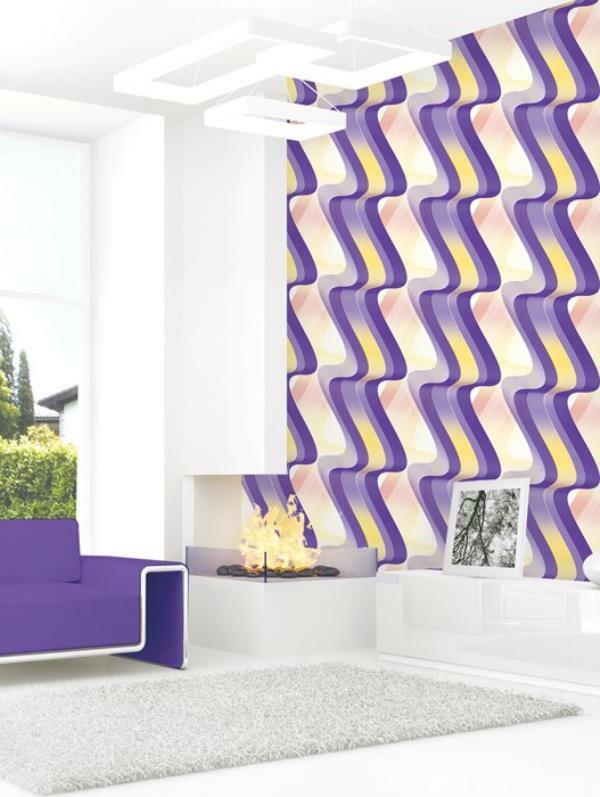 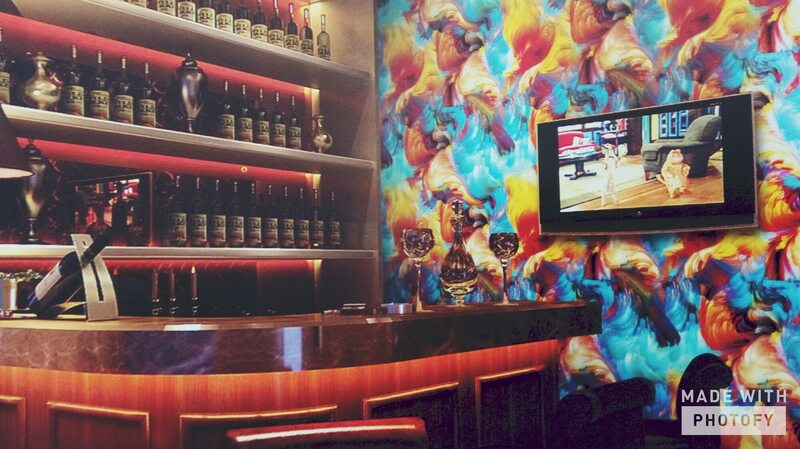 To buy call us- Wallparadise-Phenix Wallpaper Supplier in Delhi.